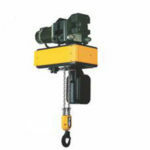 Electric shop hoist is hoist used in your shop. 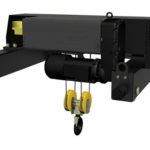 A shop hoist may carry light duty loads, Ellsen provides you chain shop hoist and wire rope hoist. You can choose the one that suits your shop most. Pay attention to not use shop hoisting equipment where may have fire and flame. Transporting tasks in a shop may be extensive and in a short distance, you can fix your hoist on joint steel or match with a jib crane. No matter how you use your hoist, Ellsen promises to give you the most economical price and suitable plan. 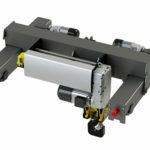 Electric hoist of Ellsen group can do straight line task and curve trick reciprocating motion. 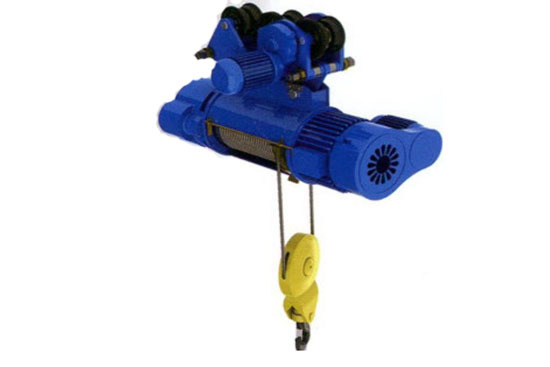 A fixed electricity hoist can lifting loads vertically and do winching lift in different angle. 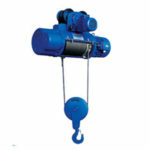 When operate a shop hoist, you are supposed to control the shop temperature between -25°C and +40°C. And it suits for environment humidity under 85% in altitude limited in 1000 meters. Pay attention avoid explosive and corrosive medium condition. Lifting molten metal, poison, inflammable and explosive material is forbidden. 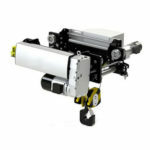 If you want to increase the working class of you electric hoist, the rated load must decrease 20%. 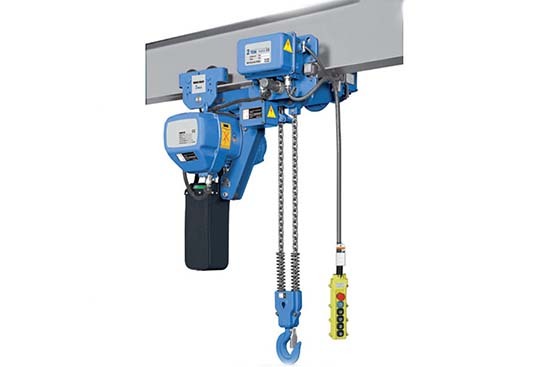 How to operate an electrical shop hoist safely? 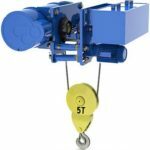 Operate an electric hoist safety is important, here are the dos and don’ts when using a shop hoist. 2. 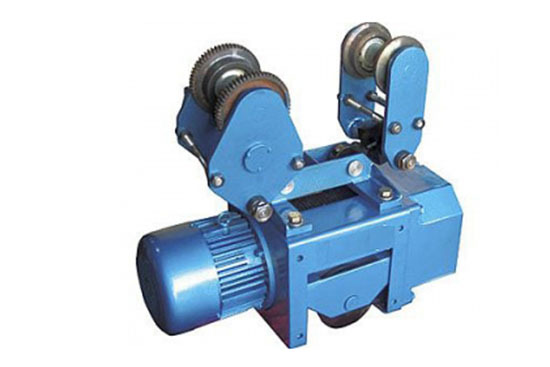 Hoist operator has relevant machinery and electrical equipment operation knowledge. 3. 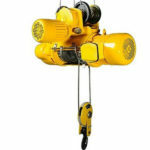 Know the structure, performance and safety rules of electric hoists. 4. Operator have to be well trained and qualified. 1. Do not carry overload and unweight materials. 2. Do not incline loads. 3. 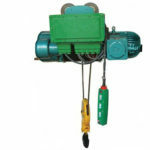 Do not use electric hoist when brake broken, stopper not work, hook nut loose and wire rope reaching the scrapped criterion. 4. Do not carry loads in dark and dim occasions.